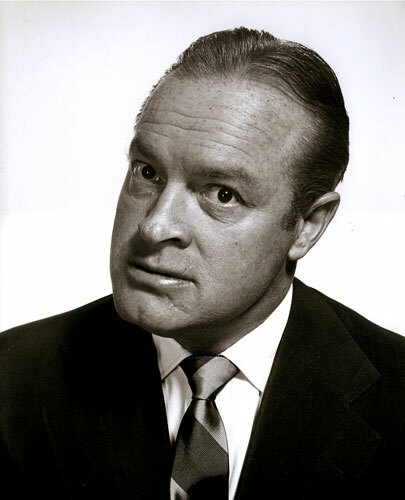 Leslie Townes Hope, (May 29, 1903 – July 27, 2003) known professionally as Bob Hope, was an American stand-up comedian, vaudevillian, actor, singer, dancer, athlete, and author. With a career that spanned nearly 80 years, Hope appeared in more than 70 short and feature films, with 54 feature films with Hope as star, including a series of seven "Road" musical comedy movies with Bing Crosby as Hope's top-billed partner. In addition to hosting the Academy Awards show 19 times, more than any other host, he appeared in many stage productions and television roles, and was the author of 14 books. The song "Thanks for the Memory" was his signature tune. 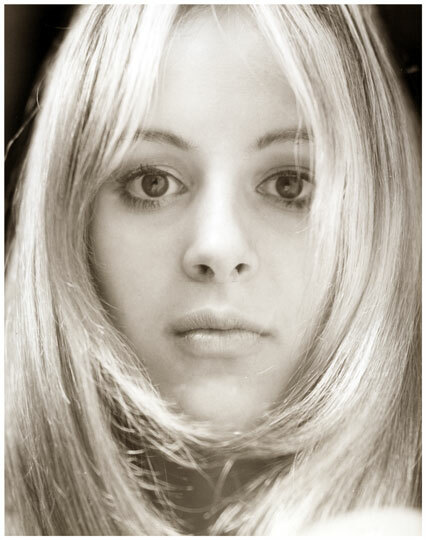 Philippe Halsman (1906 – 1979) was a Latvian-born American portrait photographer. Born to a Jewish family in Riga, Halsman studied electrical engineering in Dresden. In 1930 Halsman relocated to Paris and began his career as a portrait photographer. In 1932 he opened his first studio and merely two years later his work began appearing in magazines such as Vogue. In 1941 Halsman met the surrealist artist Salvador Dalí and they began to collaborate in the late 1940s. In 1942 he found work with Life Magazine photographing hat designs and went on to photograph many celebrities. In 1951 Halsman was commissioned by NBC to photograph various popular comedians of the time.